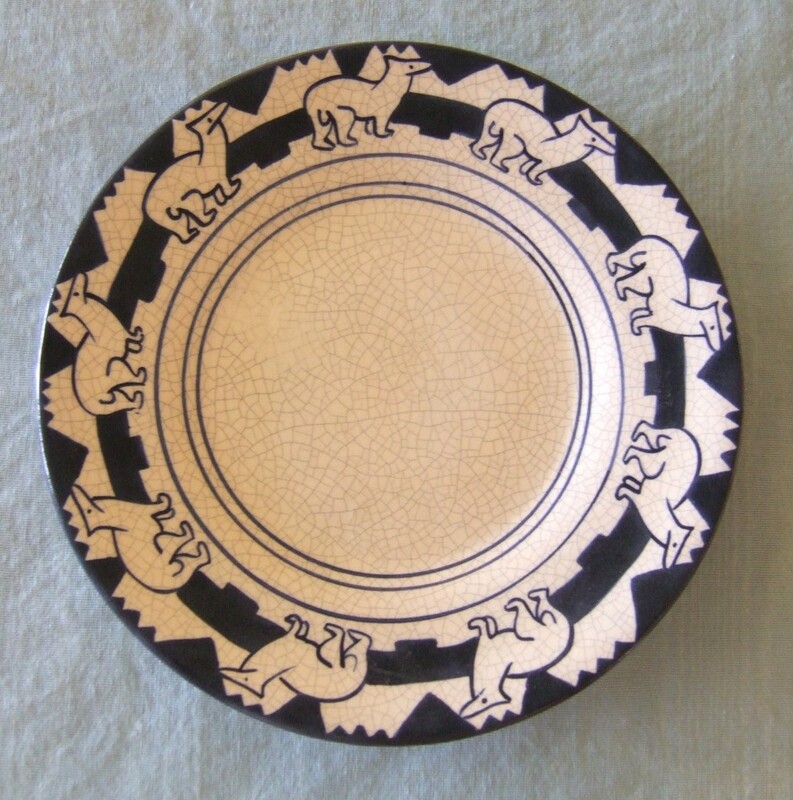 2000 Limited Edition Dedham Pottery Reproduction Polar Bear Plate. Approximately 8.5" in diameter. Massachusetts residents add 6.25% sales tax. US Shipping additional $12 via insured USPS. For international shipping please contact the Society. We are currently experiencing problems with our gift shop. Please call us at 781-326-1385, Tuesday – Friday, 9am – 4pm EST or email society@dedhamhistorical.org to place an order via credit card. We apologize for the inconvenience.